OPPO AX5 is speculated to be bringing a monstrous power battery and you will be stunned when you will hear the numbers. 4230 mAh will be the size of OPPO AX5’s battery which is trapped inside the smaller battery of this phone. So it is true that such a mammoth battery will bring you lots of joys and will give you lots an hour of talk time. OPPO’s AX5 is all about fame and glory because it’s from the mid-range family but specs sheet is shining with some heavyweight specifications. 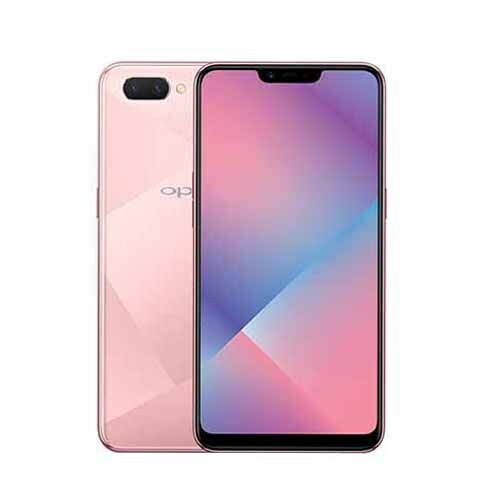 The dual camera on the back side of OPPO branded Ax5 includes a 13MP main camera while this camera is backed up the additional 2 MP lens which is going to capture the depth of the image. Well looking for the front camera of AX5 then you will be meeting an 8 MP lens which is true pro cam capable to trap your best moments and will get your more friends in a single picture.